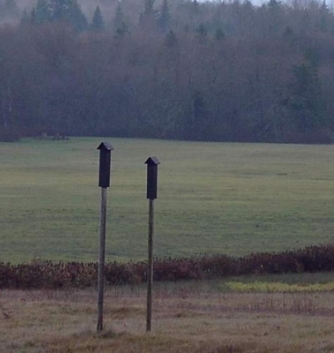 Happy Valley Bats is dedicated to saving bats by providing rescue in Washington State. Our rescue center is located north of Seattle in the Puget Sound region of the Pacific Northwest. Several Myotis species live in this region as well as the Big Brown bat, the Silver Haired bat, the Hoary bat, and Townsend’s Big-eared bat. While Eastern Washington is home to the Pallid bat, Spotted bat, Small-footed myotis, and the Western Canyon bat. There are 15 native bat species, two of which are on the Washington Department of Fish and Wildlife “Species of Special Concern” list. What’s New In Happy Valley? All students will receive a video DVD, handouts, and an instrument set. The non-refundable* registration fee of $250 covers classroom instruction, textbook, DVDs, handouts, instrument set, and lab materials. *Students must have completed the rabies pre-exposure vaccination series prior to participation in this class, and will be asked to sign a waiver of liability prior to handling cadavers. *In the event that a student cannot attend a scheduled class, arrangements may be made to transfer the registration to a future class session. To register, contact Kate Rugroden, 817-229-5653 or bwmidcities@batworld.org, or click here to register online. 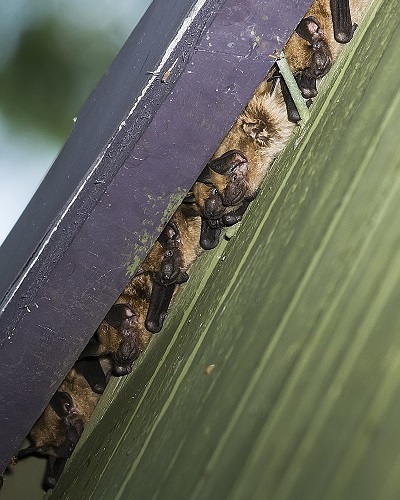 For recent information about bats, white-nose syndrome and more, click this link to download the PDF. To provide injured, orphaned, and displaced bats an environment in which to recover until they are able to be released; if not releasable, given a permanent, bat enriched home for the rest of their natural lives; and To educate the public about the benefits of bats by providing education and creating educational programs that show how to co-exist with bats in the state of Washington. To help the public realize bats are beneficial. Copyright © 2013 Bill Kraus. All rights reserved.